On Friday, we shared with you the importance of using social media in your job hunt. Today, we’ll share some tips on how to better utilize LinkedIn in your social job hunt. If you aren’t already on LinkedIn, why not? It is the most important social media channel to propel your job search. When creating your profile, keep in mind, this is LinkedIn, not Facebook. It is a professional site, and that means your profile photo should be something you could wear into the office (absolutely no alcohol should be in the shot) and you should remain concise and clear in your communication. This profile picture has both beer and bathing suits. All around, this is going to get one glance before being rejected. Your headline project professionalism and clearly explain what you specialize in. “Saving truckloads of cash” doesn’t do either. Although the profile picture hear does make me want to go home and watch V for Vendetta. Remember when everyone figured out how to add stars and hearts to their names on Facebook? LinkedIn is not the place to revive that trend. Emojis belong in text messages, not your profile. Emojis belong in text messages, not your LinkedIn profile. This is how recruiters find you! Add keywords specific to the industry and the job you are looking for, and include specific metrics. Recruiters can search for the $ and % sign, which show you are including measurable metrics to showcase your successes. The best place for keywords are your headline, summary and interests. Don’t forget to add Skills & Expertise. When adding skills, stick to the words and phrases that auto populate, as these are more easily searchable then when you create your own. Don’t be afraid to ask for recommendations from your co-workers and supervisors. These are displayed directly on your profile, and anyone (recruiters included) looking at your profile can quickly see that you have people willing to vouch for your experience. The more recommendations the better. 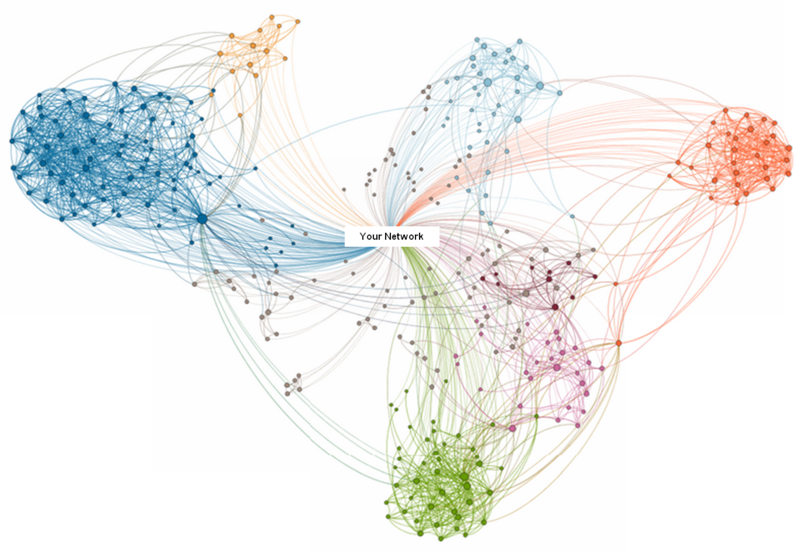 The more people you connect with, the larger your network becomes, especially through 2nd and 3rd degree connections. While connections can provide you with recommendations and endorsements, which you already know are important, they can also introduce you to new people to expand your network further. But connecting with more people isn’t the end all and be all. Once you’re connected with someone, don’t let the interaction end there. Keep in touch with them, even if it’s as simple as congratulating them on a new position or commenting on an article they shared. Don’t forget about groups. Each LinkedIn member can join up to 50 groups, and there are groups out there to meet just about every characteristics, industry, skill or company. Same thing goes for groups as does connections – don’t just join a group and forget about it. Engage in the discussions, learn about jobs and interact with group members. Some groups put on in-person networking events as well, and those are great places to make a personal connection with group members. LinkedIn isn’t just for personal profiles, companies also have their own pages. Follow companies you are interested in and engage with their status update. Did they just release a new product? Comment on the press release they posted. If you’re actively searching for positions, don’t ignore the job discussions page. Companies have two options for listing their open positions on LinkedIn – job postings and job discussions. Through job posting, you can apply directly to a position through LinkedIn. 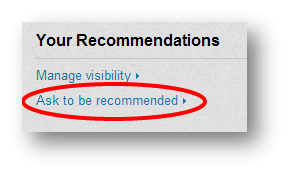 LinkedIn will also send recommendations of these job postings based on your current profile keywords and job titles. But, don’t dismiss job discussions. These are free for companies, and while you can’t apply directly through LinkedIn, may offer opportunities that you might have missed. These are an especially good place to look for jobs if you are interested in working for a smaller company or a start-up, when they may be trying to stick to a budget. How have you used social media in your job search? What questions do you have about your LinkedIn profile?